The micropub revolution has reached Rainham! A new micropub will be opening soon in Station Road Rainham Kent in the premises previously used by Paynes Motor Spares and later by a hairdressing salon. Ironically it is virtually opposite the Railway Pub that closed down a few months ago. 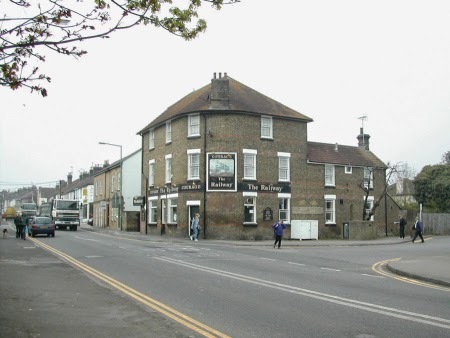 The location seems ideal with very easy access to the station and situated on a busy road with plenty of passing trade and many people within 10 minutes walk of the pub. We don't yet know the name of the micropub or when it will open but keeping checking for more details. All gone rather quiet about this development.